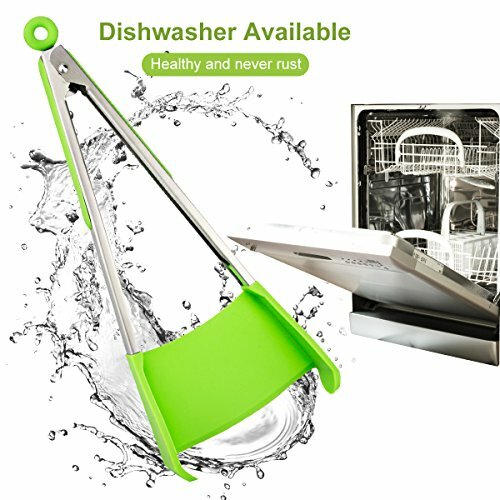 ♣PERFECT FOR COOKING: This kitchen tongs are 2 in 1 fantastic design which combines the flip of the spatula and the squeeze of tongs. Flip, cradle, grab, or scoop in one tool, giving the option to flip/move much more food at one time. Combine with the silicone heat resistant glove will keep you from getting burnt and easy to grasp so no chance the food items will drop. 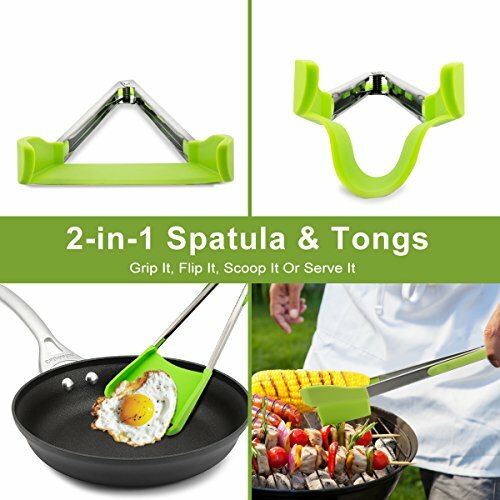 Spatula tongs is perfect for cooking or grilling! 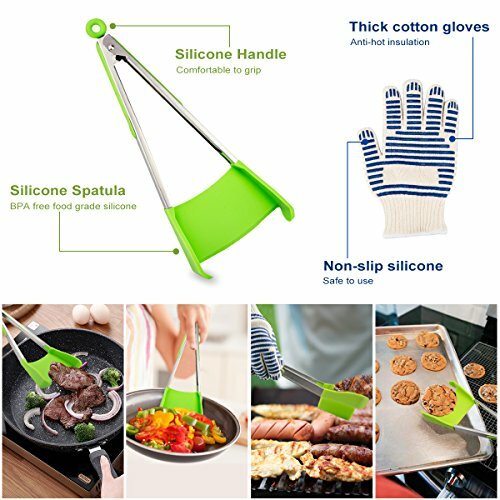 ♣HANDY AND NO SCRATCH: The silicone part of the kitchen tongs can easily and smoothly slide in hot pan with good grip strength and proportion, also the silicone edges and silicone handle can easily pick up hot meats, pastas, etc. without burning. The kitchen tongs are great to use on any cookware without any scratch. The tongs work great for pancakes, sausage, eggs, burgers, salads, and many other types of foods. 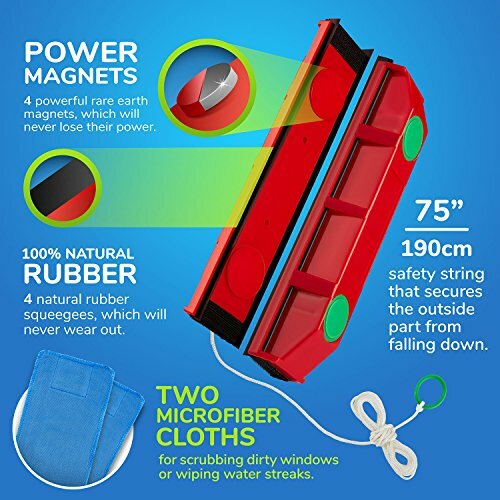 ♣EASIER CLEAN-UP AND STORAGE: The kitchen tongs are easy clean-up and dishwasher safe. 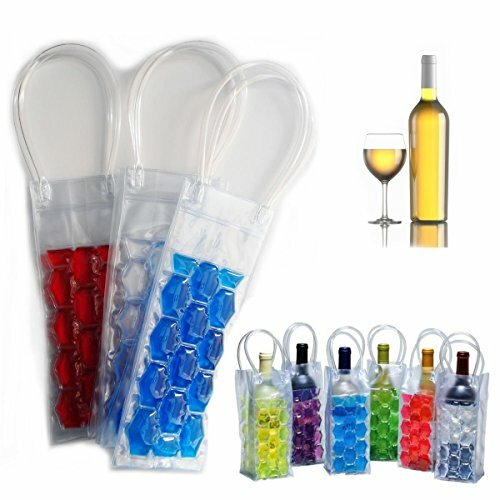 The hanging loop and the open-close function of the kitchen tongs for usage and easier storage is fantastic. 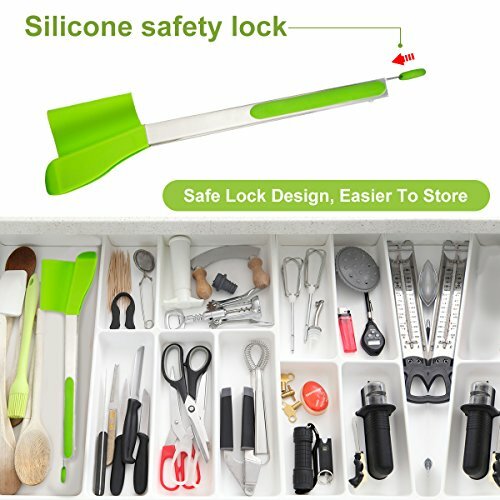 ♣STURDY AND HIGH QUALITY: The kitchen tongs for cooking are heavy duty and high quality, very sturdy and the metal tongs extends to the end of the silicone tip, but also light weight and easy to manipulate. 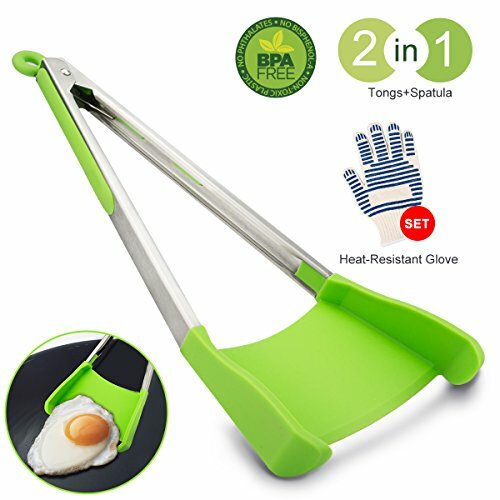 NEW Creative Tongs 2-in-1 Spatula and Tongs! 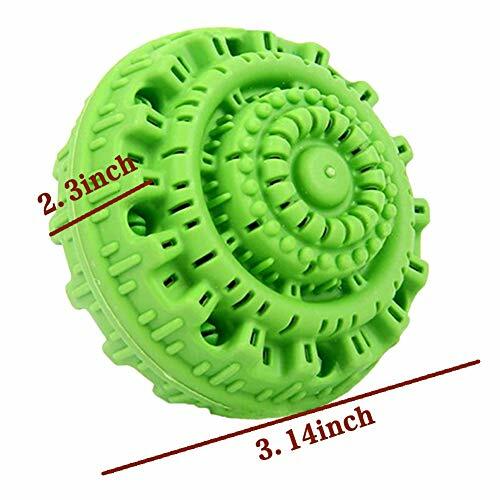 You do need a useful kitchen cooking tool like this when you want to flipping the chicken in the hot baking pot or frying the French fries in the hot pans. 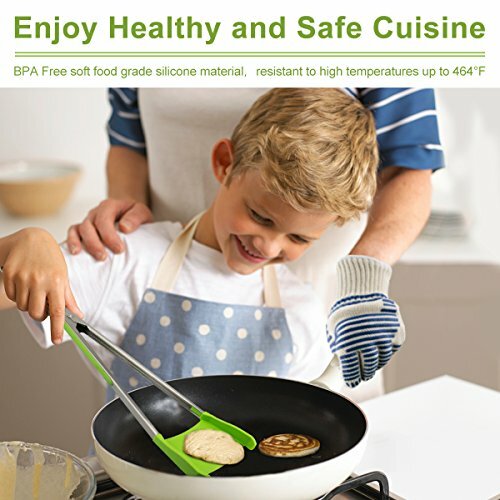 Use with our silicone heat resistant glove protect your hands from getting burnt. Our kitchen tongs are the most cool product which is combine with the spatula and the tongs. 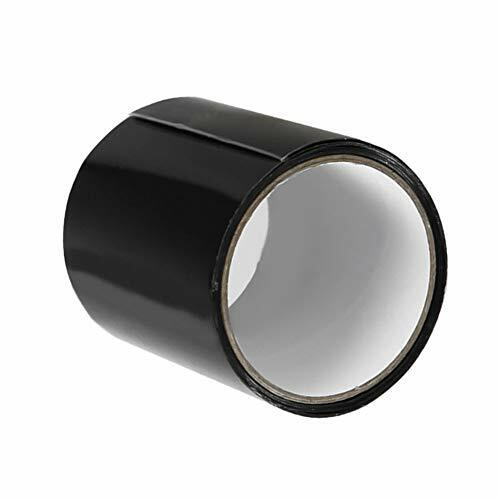 It’s made by high quality durable stainless steel and the soft silicone. 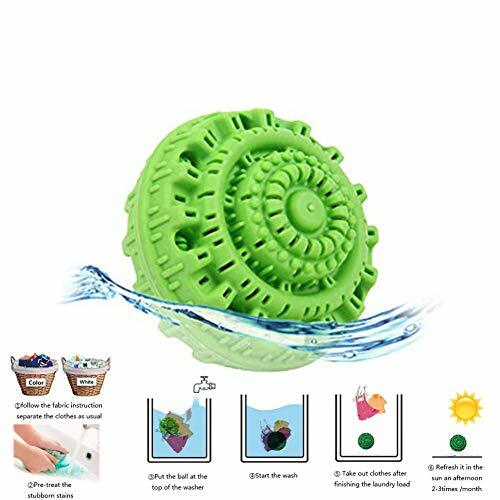 The color of silicone at the tips and handle is green, it can really brighten up your kitchen and also comfortable to hold. It perfect for cooking, grilling and serving many types of food. ♣ Grip It & Flip It or Scoop It & Serve It! 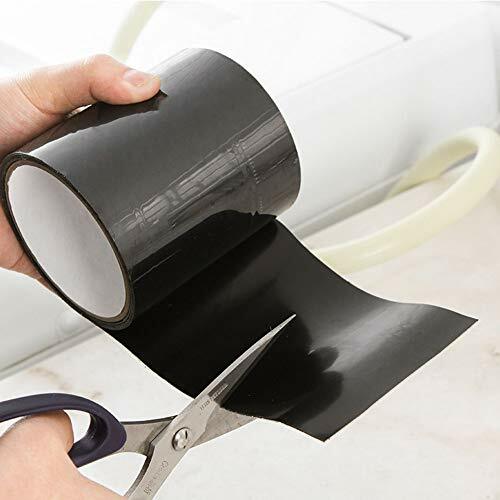 The soft silicone be used to coating both enhance grip and heat resistance which is up to 464 ℉. If you set it in hot pan it doesn’t melt orbe bend. The soft silicone can also help to prevent any grease splashing onto you. The tips of the tongs are super soft and non-stick without any scratching to your expensive ceramic coated pots and non-stick pan. 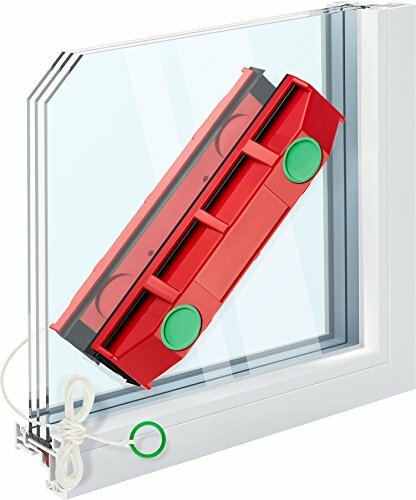 ♣ Make your cooking more convenient and keep your kitchen clean. Our kitchen tongs are easy to clean up and storage. It’s dishwasher safe and will never got rust. With a push/pull locking mechanism in the hilt, it is very easy to open and close by pulling the ring at the ends. 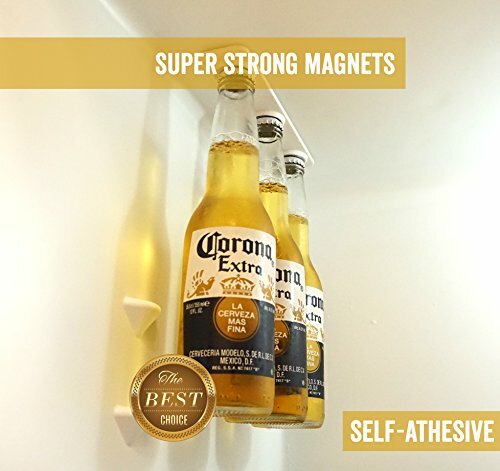 It can be locking and easier for storage. You will enjoy the time for using our tongs to cooking or baking. 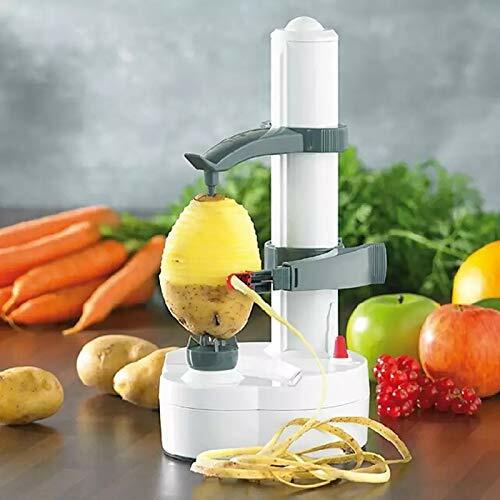 Very Useful Item As a Kitchen Utensil Like it !!! 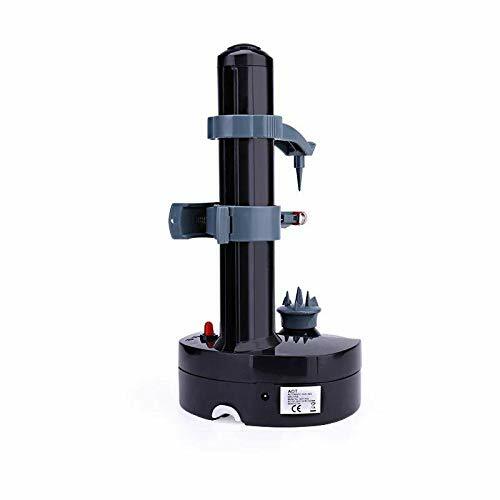 This was one of the best purchase for my kitchen.It can be used both for spatula and as a tong.It was weird at first use but after it I really adopted.It is best for sausages, meat balls and flipping all kind of foods .Very happy with this purchase!!! 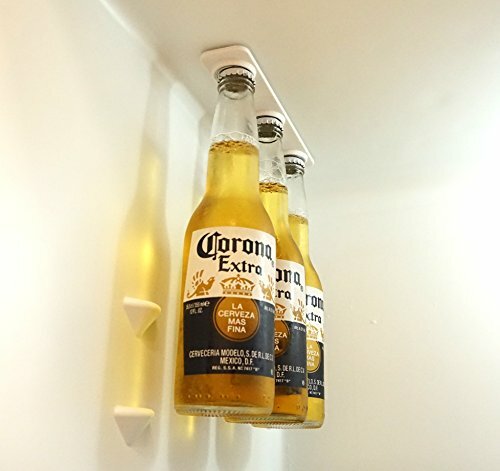 Nice and cool. Easy care. These work. They are made well. I cleaned up my network cables, the wire behind the entertainment center, behind my computers. I even use it hold the bundles of primary wire in my shop. They are cheap and work! Good quality at a very fair price. I originally thought that 50 was too many, but I’ve found all sorts of uses for them and have used all of them. I’m going to order more. All wrapped UpThey provide a lifetime supply of ties to neatly keep wires out of the way. I am most pleased. I have used them on all my cables. Makes it much nicer to organize. I particularly like the ease of linking them together to make almost any size Velcro wrap! Helped immensely with appliance cords. Seems like a pretty good quality for the price. Great Bib, got this for a gift and exactly as described and pictured. No complaints from a gift giving perspective. 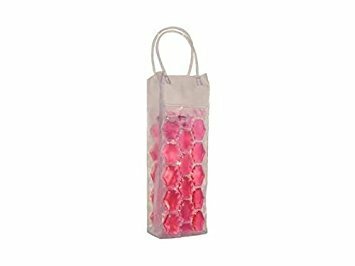 Quality craftsmanship and seems durable. Embroidery looks great, no loose or stray threads. Perfect for the Little Hunter in your life.